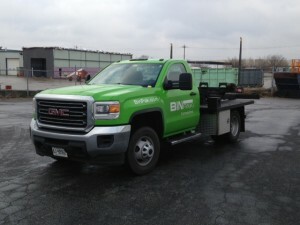 Check out our sweet, new ride! 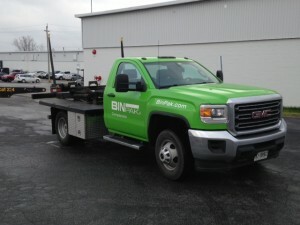 Home / Binpak News / Check out our sweet, new ride! Karl has just returned from delivering a BinPak Compactor and he is ready to deliver yours! To order your BinPak Compactor – contact us at info@binpak.com or 1-855-953-5333!